One of my favourite games on the PC is Team Fortress 2 (TF2), and the good news is that Team Fortress 2 is now available on the Mac through the Steam platform. Team Fortress is the sequel to the game that put class-based, multiplayer team warfare on the map. This year’s most anticipated online action game, TF2 delivers new gametypes, a signature art style powered by Valve’s next generation animation technology, persistent player statistics, and more. If you already own the PC version of TF2 on the PC you can download it for the Mac for free, if you don’t already own it Steam are selling it for half price on the Mac to celebrate the launch on the platform. 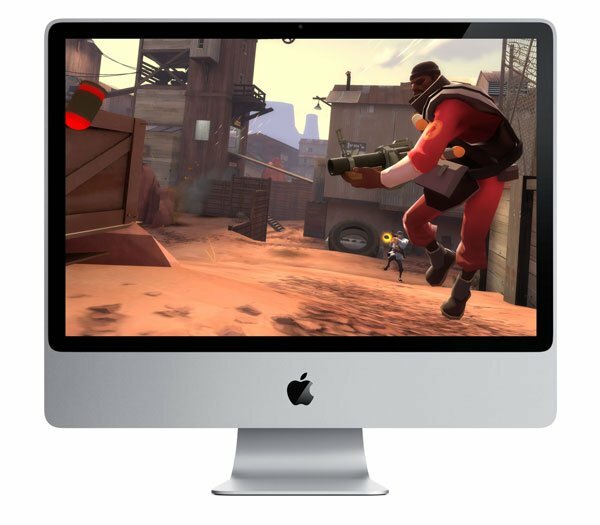 You can find out more details about TF2 on the Mac over at Steam.